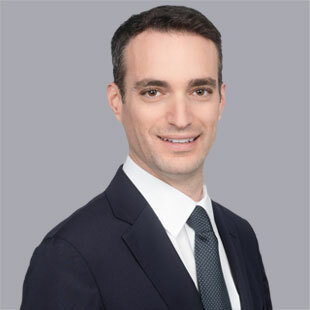 Daniel Gliksman joined QuadReal as Director, International Real Estate, Americas in March 2018. He focuses on real estate investments across all asset classes, primarily in the United States. Daniel previously served as Vice President at AEW Capital Management, a Boston-based institutional real estate advisor, where he spent 13 years investing in office, industrial, multifamily and retail properties throughout the United States and Canada. He began his career at UBS in 2001 and subsequently worked in the US Equities Group at IG Investment Management. Daniel holds a B.Comm from McGill University and an MBA from the Schulich School of Business at York University. He is a CFA charterholder. As a member of the QuadReal team, he is thrilled to have the opportunity to help build a world class, diversified international real estate portfolio.